According to locals Moffat, Colorado's protestant church closed its doors six years ago. 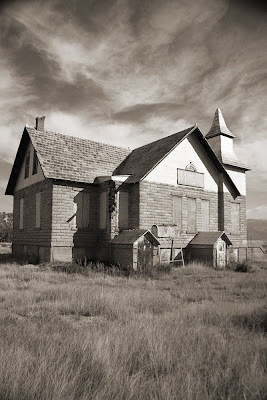 The church was unsafe and too expensive to heat for the 114 residents of the withering town. Once a bustling mining and ranching community of 2,500 and a likely state capitol it has become little more than a wide spot in the road.